Do you respect the enviroment and you're travelling with an hybrid or electric car? Come on! 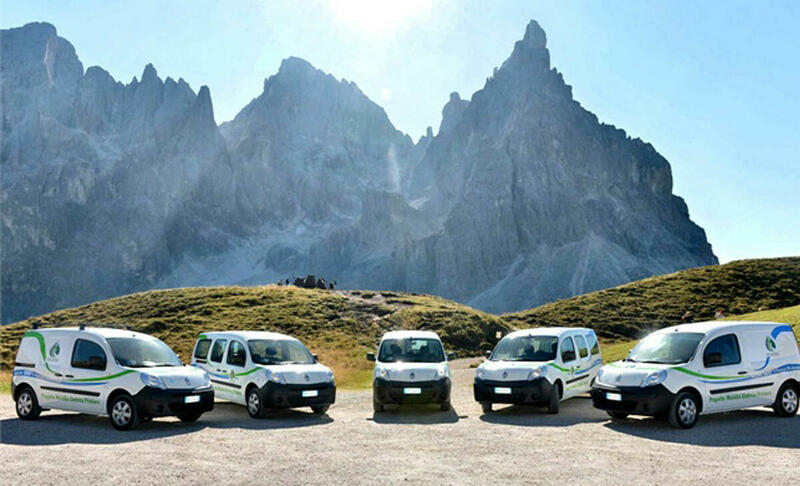 Recharge your vehicle thanks to Dolomites recharge project. 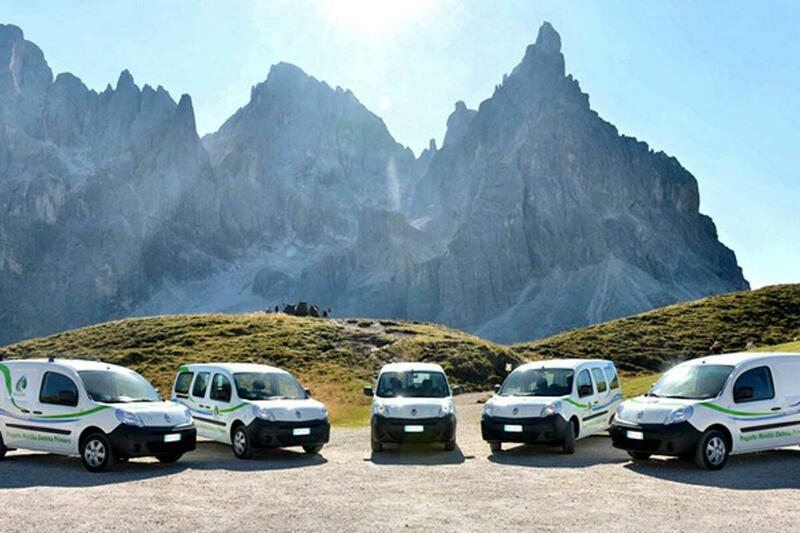 San Martino di Castrozza, Passo Rolle, Primeiro e Vanoi give you the possibility to recharge FREE your car with 100% sustainable energy produced in this territory. Find one of the some hotels or restaurants GreenWay Primiero which partecipate in The Dolomites recharge you. There you can charge your vehicle during your accomodation. Green Way Primiero is a way of life, a unique lifestyle that the entire community of San Martino di Castrozza, Passo Rolle, Primiero and Vanoi has chosen to embrace, to promote a territory at the apex of environmental excellence.